A chisel is a tool with a characteristically shaped cutting edge of blade on its end, for carving or cutting a hard material such as wood, stone, or metal by hand, struck with a mallet. The handle and blade of some types of chisels are made of metal or of wood with a sharp edge in it. 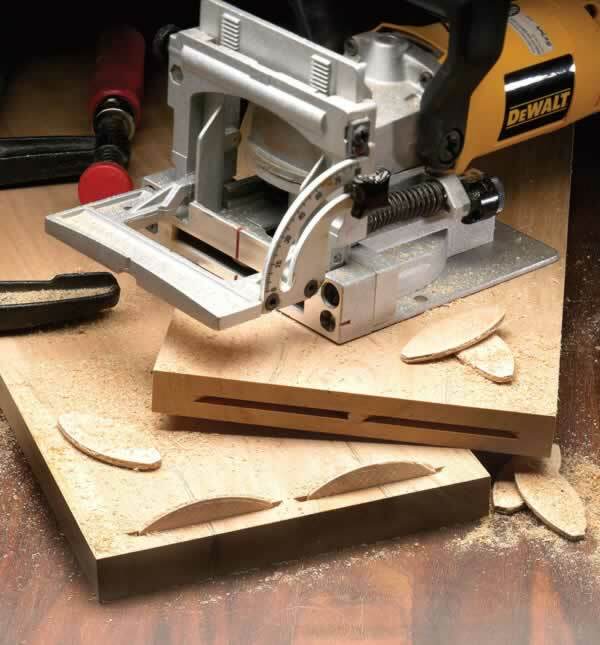 In this guide we will discuss only chisels which are commonly used in woodworking, cabinet making or wood carving. 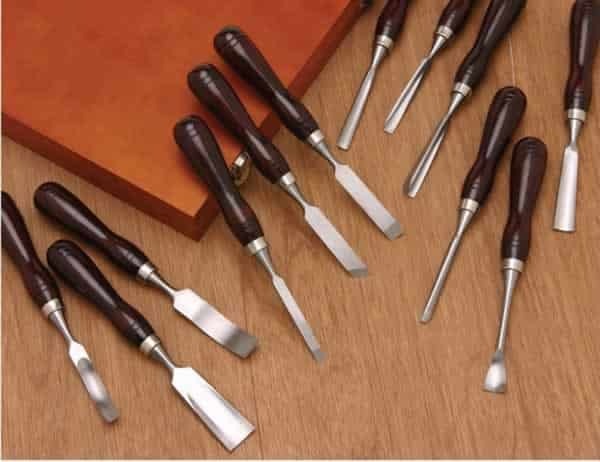 Wood chisels range from small hand tools for tiny details to large chisels used to remove big sections of wood, in roughing out the shape of a pattern or design. Typically, in woodcarving, one starts with a larger tool, and gradually progresses to smaller tools to finish the detail. From this article you will learn about all of the chisels commonly used in woodworking and you will learn what types of chisels you need for a specific woodworking project. When we talk about bevel-edged chisels in that group we can include both the bench chisels and firmer chisels, as long as they have beveled edges. Bench chisels are shorter versions, usually fitted with a socket type of handle that features a hoop at the top end to resist chipping. Bench chisel is a term to describe a typical woodworking chisel used by cabinet makers, furniture makers and others. It is of full size with a 5” blade and 5” handle and is usually a tang type but older ones do come with sockets. Firmer chisels usually have a tang-style wooden handle with hoops at the top and bottom ends to reduce splitting. For your basic toolkit, a good set of bevel edge bench chisels is the basic requirement. When buying a set of bevel edge wood chisels, consider the length of the handle, shape of the handle, shape and length of the blade, steel composition, durability, the feel in your hand and, of course, price. But beware that quality comes with the price, paying extra for a high quality product from a respected manufacturer is always a good investment. The most important criteria are that they should be comfortable in the hand, hold a good edge, and be easy to sharpen. The backs of the chisel should be flat or very slightly hollow for ease of sharpening. They are beveled on the sides for allowing maximum access to dovetails. 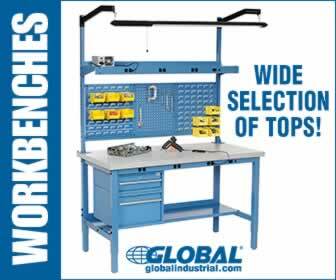 They are the most important first set of chisels for any shop with the widest array of sizes available. Mortise chisels are heavy chisels, thicker than they are wide, with giant forged bolsters and oval beech or oak handles to take pounding. However, you will find them very easy to handle and a joy to use. You will basically need just one mortise chisel ( 1/4″ or 3/8″ being the most common) and size all your mortises accordingly. 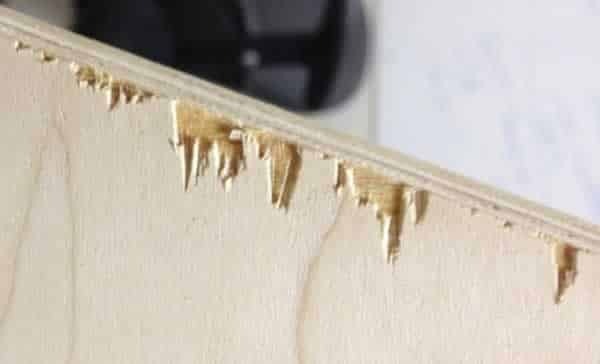 Mortise strength is determined by total glue surface and not width of the tenon. A mortise chisel is designed to do exactly what it says on the tin. 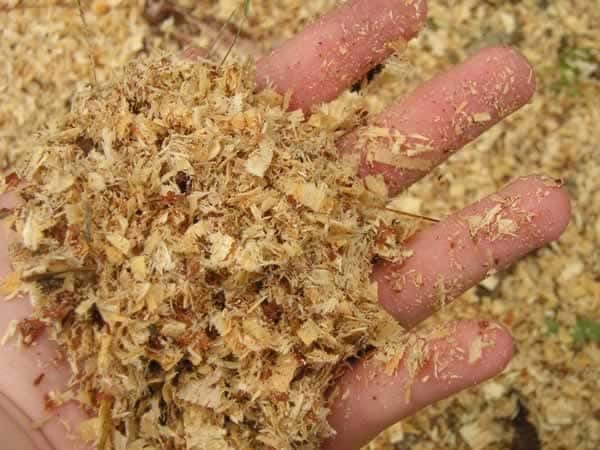 It is used with a percussion instrument and is bashed into the wood and then levered out to remove waste. Normal chisels just don’t have the thickness to withstand the levering out. The bevel on a mortise chisel is also less acute an angle for the same reason. The chisels are also longer to aid in the levering out of waste material. Sash mortise chisels are simply lighter versions of mortise chisels. 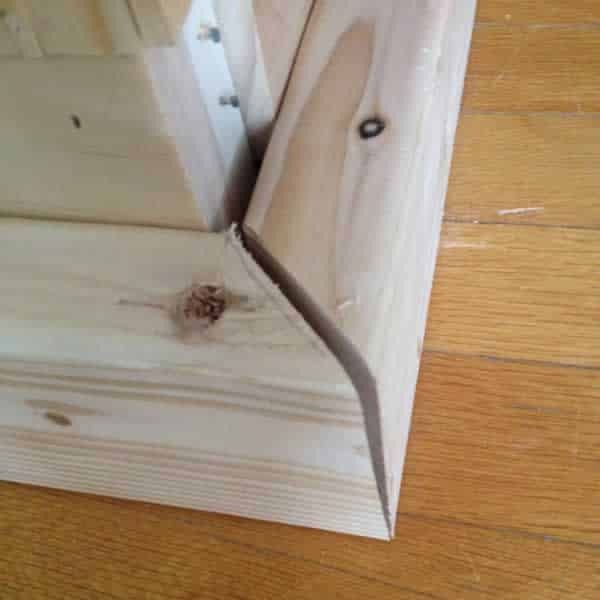 They were designed for cutting the relatively shallow mortises found in the mullions and muntins of a wooden window. They are worth mentioning here, but not of much use unless you intend on doing lots of windows by hand. There is also a heavy-duty variant of the sash mortise chisel, obviously for slightly larger jobs. 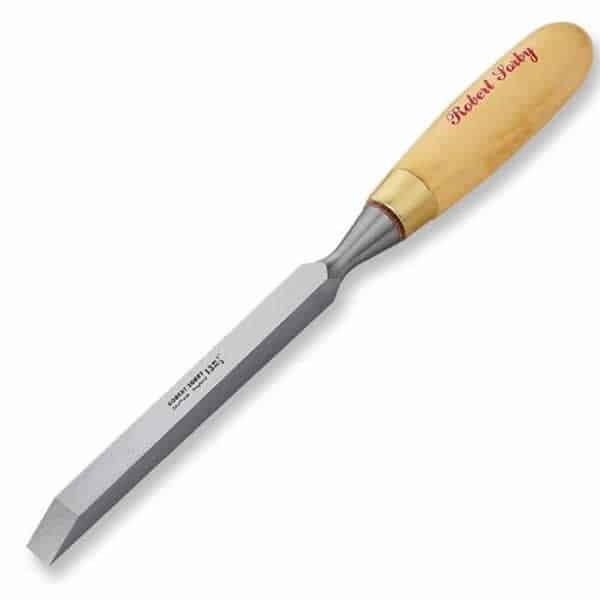 Sash mortise chisels are light mortising chisels that are easy to handle. If you consistently drill out the waste when mortising, these chisels will work well even for deep mortises. 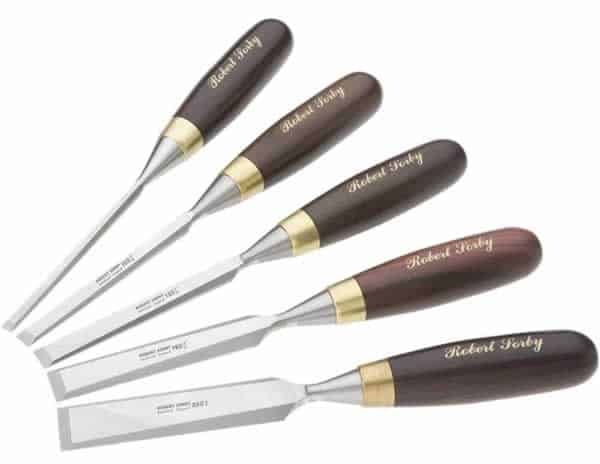 Traditionally, mortise chisels were made in a wide range of sizes but now only Robert Sorby still have all the sizes of slash mortise chisels. 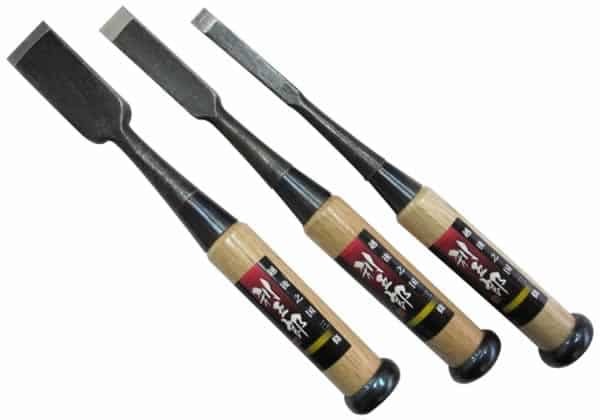 Paring chisels are a long thin, usually side beveled, chisels used for fine smoothing and finish work. The long thin blades are flexible and the cutting edge is sharpened to the low 15º angle to provide the smoothest of cuts. These tools almost always have tang handles and are never struck with a mallet. The length and suppleness of these chisels are favored by pattern makers and are delightful to use. Paring chisels are commonly used for shaving off thin amounts of wood when fitting joints, and, again, should never be hit with a mallet. 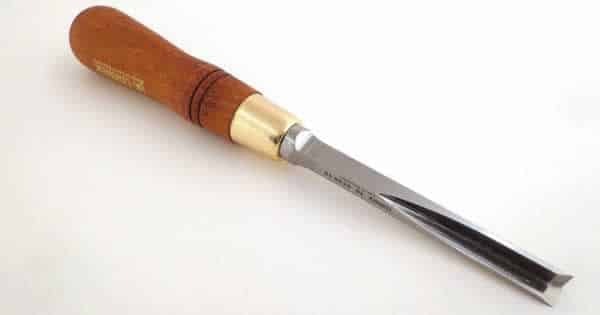 The blades on paring chisels are thin enough to be almost flexible. 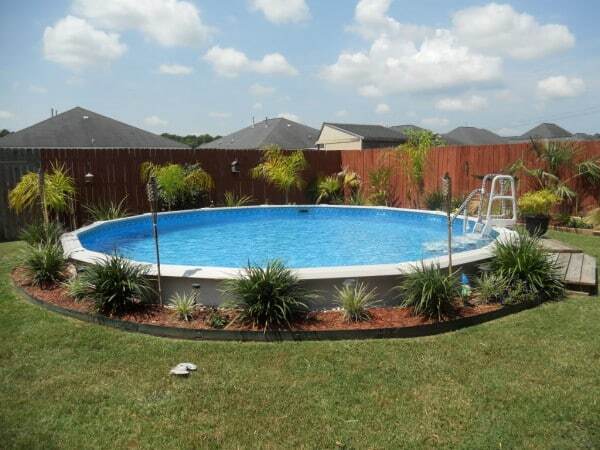 They have a long length to give maximum control. 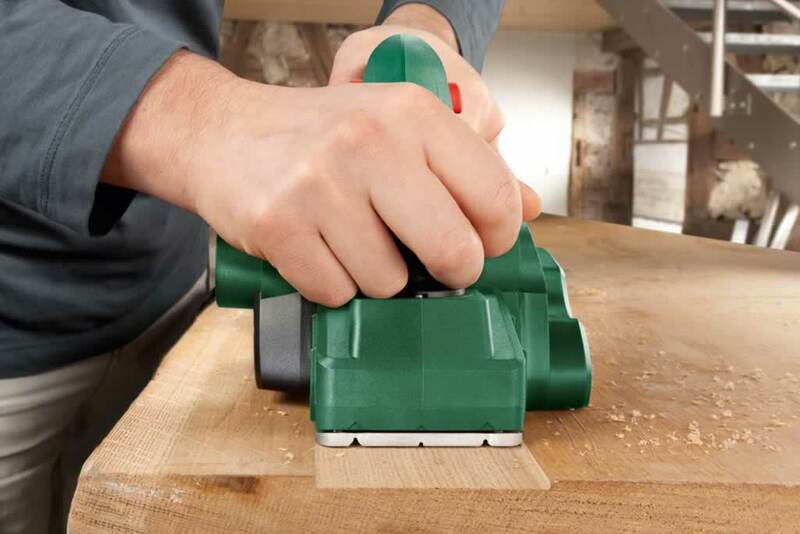 One hand pushes the chisel with the handle while the other holds the blade and guides the cut. There is also a fishtail paring chisel, with the shaft of the chisel being narrower than the blade, allowing paring in the most awkward places. 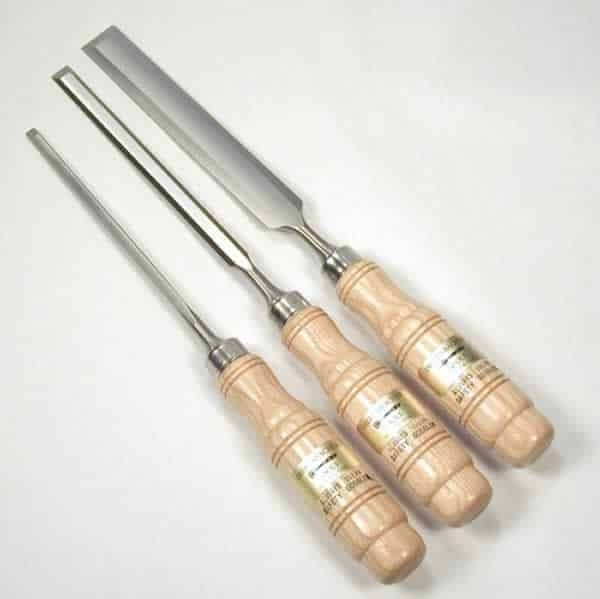 Paring chisels also come in the cranked variety. That means that the angle of the handle is offset against the line of the blade. This stops your hands fouling on the work piece when pushing forward in a paring stroke. 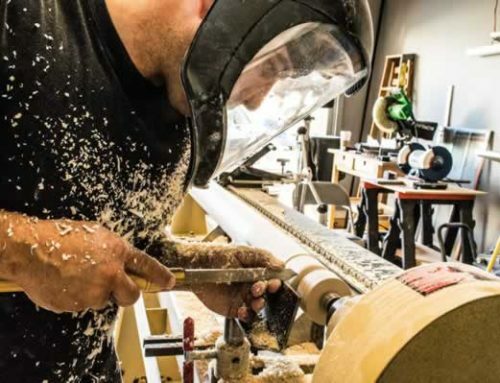 These specialist and very high end tools are not really for a starter’s toolkit, but are worth knowing about if you develop your woodworking skills in a particular direction. This corner chisels are popular with cabinet makers. Corner chisels are used for cleaning up deep corners of mortises or other grooves. Each face is sharpened individually using an oil stone. Japanese chisels are made of two types met­al. The body of the tool is made of relatively soft steel, while the back that forms the cutting edge is made of hard, high carbon steel. 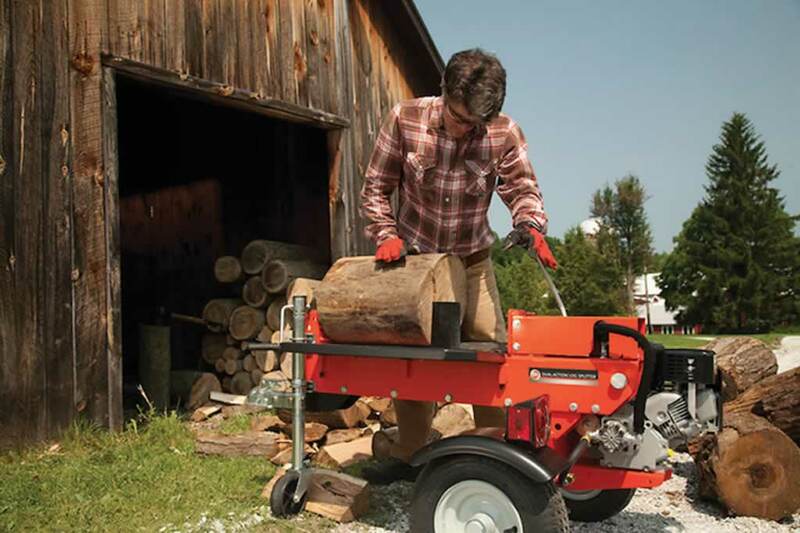 These are forged tools that take and keep a keen edge. The hard­ness at the edge is typically Rockwell “C” 64, which is very hard. The fine grain of Japanese tools is superb, resulting in a very fine edge. The Japanese chisels really shine when it comes to hand work such as paring. They are of similar size to Western chisels, though often slightly thicker. There are two main differences, however. Japanese chisels have hollow backs to make progress through timber that little bit easier, and they are made of laminated steel, with an especially hardened steel along the cutting edge. 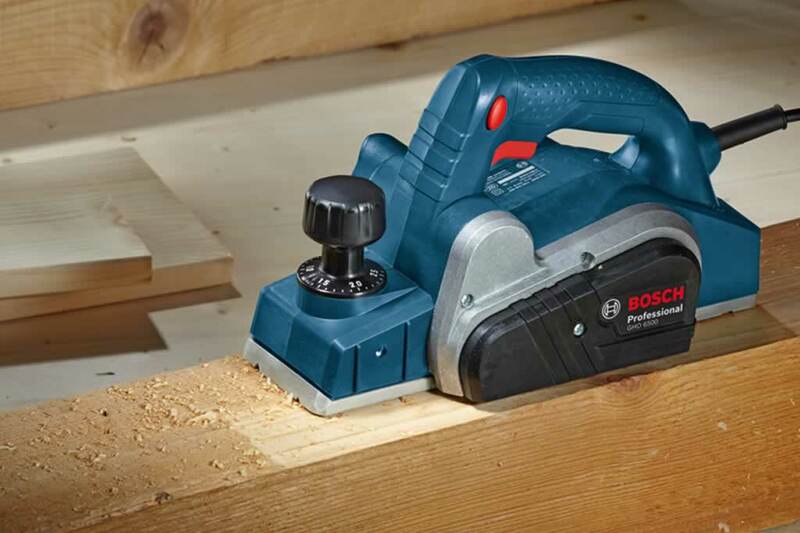 This makes for a very flexible, and very sharp tool which keeps its edge. They also then need hooped wooden handles to resist malleting. In this guide we tried to present the main types of chisels most commonly used used in woodworking. Normally, there is much more specialized chisels out there like dovetail chisel, fishtail chisel, slick chisel, swans neck chisel, tang chisel etc., but they normally aren’t a part of standard chisel set. 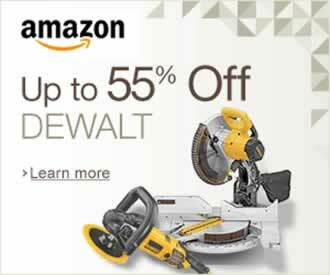 Thorough Handyman tips website you can find valuable information about woodworking, wood carving and woodturning with special attention on woodworking tools. If you decided to treat yourself with a quality set of chisels then be sure to check out our tutorial on how to sharpen tools. except I know I am getting familiarity all the time by reading thes pleasant articles or reviews. 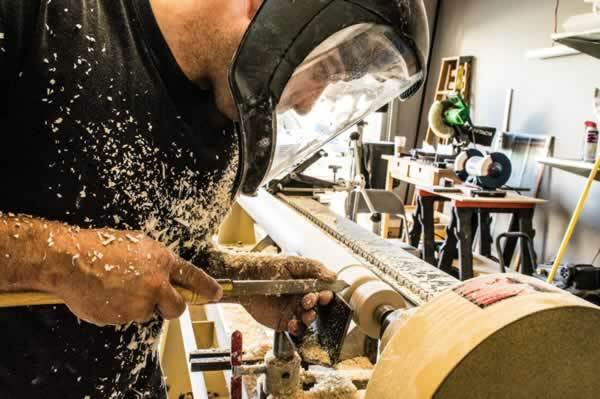 Great article…FYI, I purchased a set of Ashley isles chisels and they are incredible. They hold an edge and they’re are beautiful to look at. Nice guide! Just bought a wood chisel set from Harborfreight. E.C.Emmerich’s finest and largest selection of all the various chisels are available from David Warren Direct. you can get these chisels from various retailers and also on online stores like Amazon or Rockler! Hi. Where can I get these chisels from?